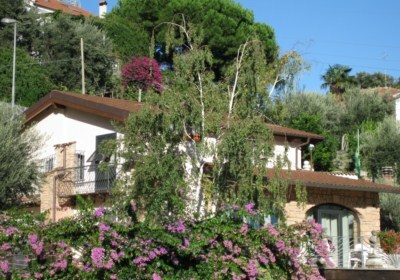 Farm Peter Pan Riviera Ligure di Ponente, bed and breakfast Loano Savona Italy. 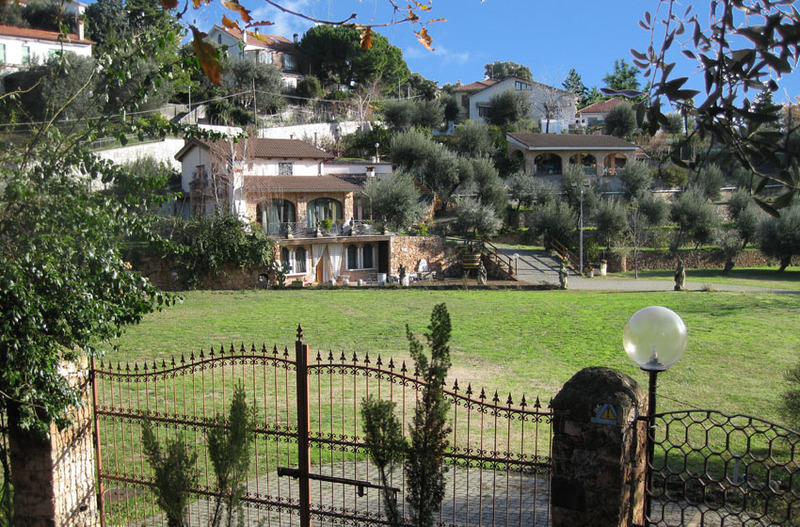 The Farm is located on a quiet hillside residential area just 3 km from the Ligurian Sea, it enjoys a lovely sea view, surrounded by typical olive trees. The area is 120 m above sea level, and being centrally located in the Riviera Ligure di Ponente, its close to tourists attractions in terms of nature, typical sightseeing and entertainment venues. It’s an ideal place for nature and peace lovers, the farm is composed by three recently refurbished apartments with a large solarium. Guests will be able to enjoy the good taste of local products: extra virgin olive oil and citrus. Roberta will welcome you and make your visit be as pleasant as possible.